Welcome to Kennel Golden Meri ! 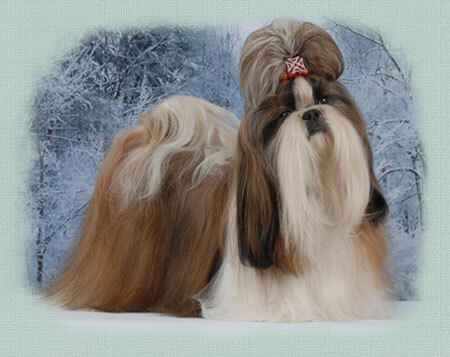 I am very glad that you visited a site dedicated to the breed shih-tzu kennel "GolDen Meri"! Nursery was established in 2000 to breed the Shih Tzu is engaged since 2004.